Evangelina is now 65 years old and considers herself retired. Even so, every morning she makes the hour-long trek to pick up her bajaji, meet her driver and start her day. The duo braves rough roads and far distances, all out of dedication to the work they do and the communities they serve. 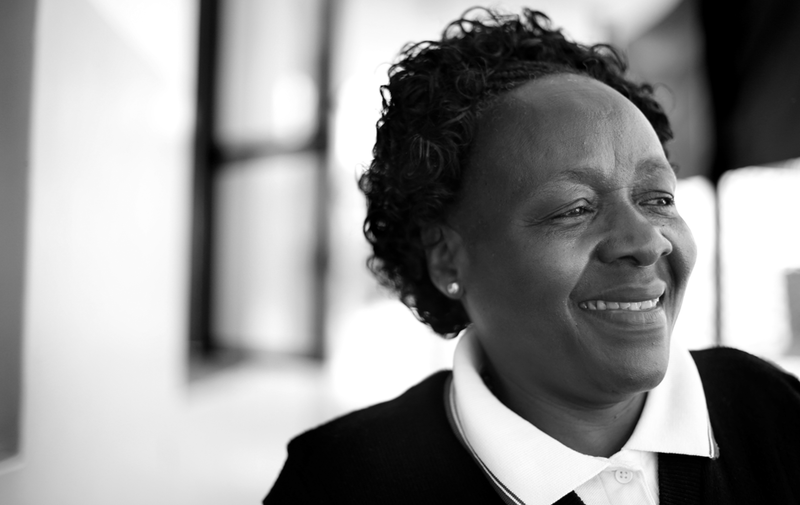 Evangelina is skilled in both short-term and long acting contraceptive methods, and provides a much-needed extra hand to often understaffed health care centers. Her male driver is also well educated on the various contraceptive methods. As a “vocal local,” he provides support and eases the concerns of male clients.